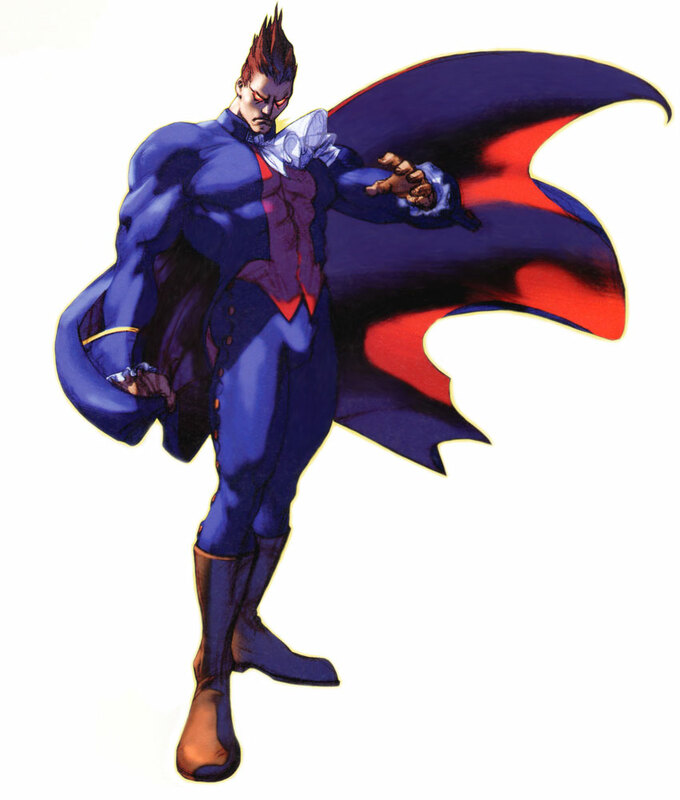 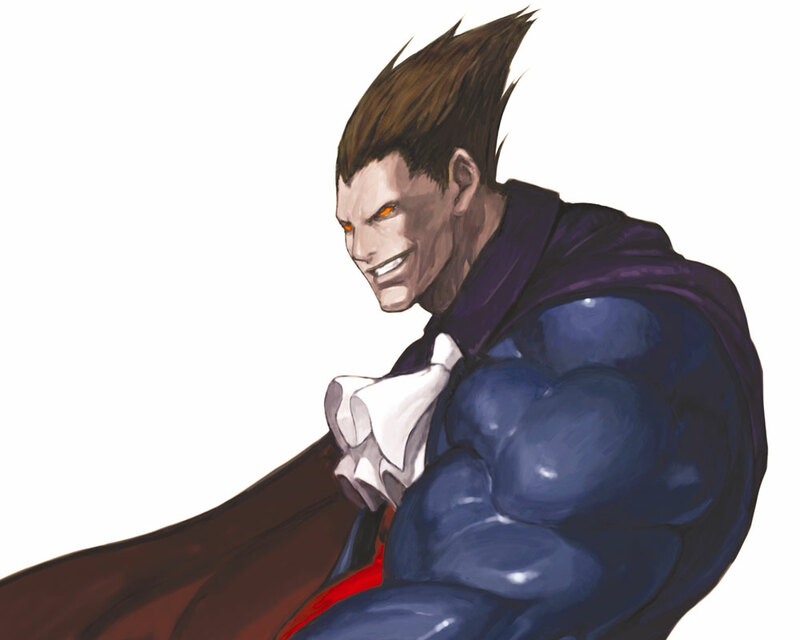 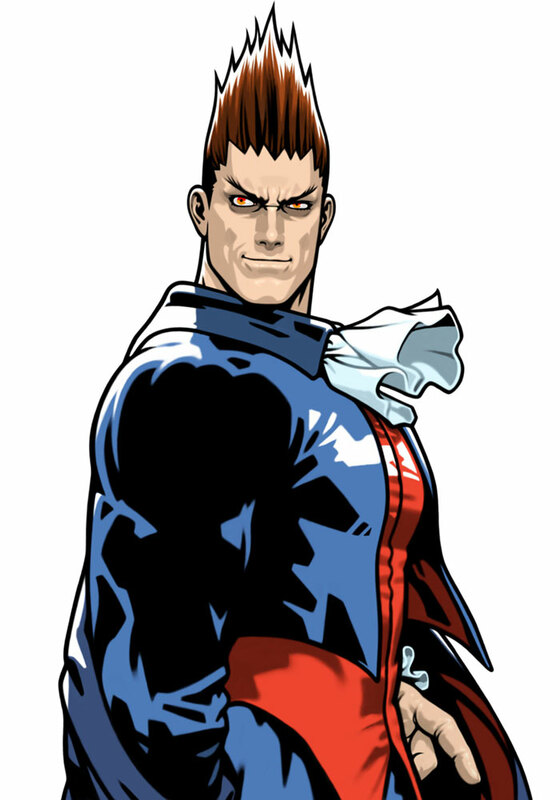 Demitri Maximoff is one of the original Darkstalkers: The Night Warriors (1994) fighting game characters and returned in all sequels of the series and also in a good handful of crossover games like Namco X Capcom , Capcom Fighting Jam and Project X Zone. 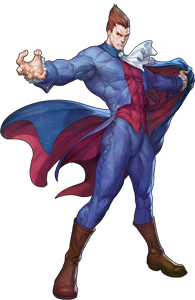 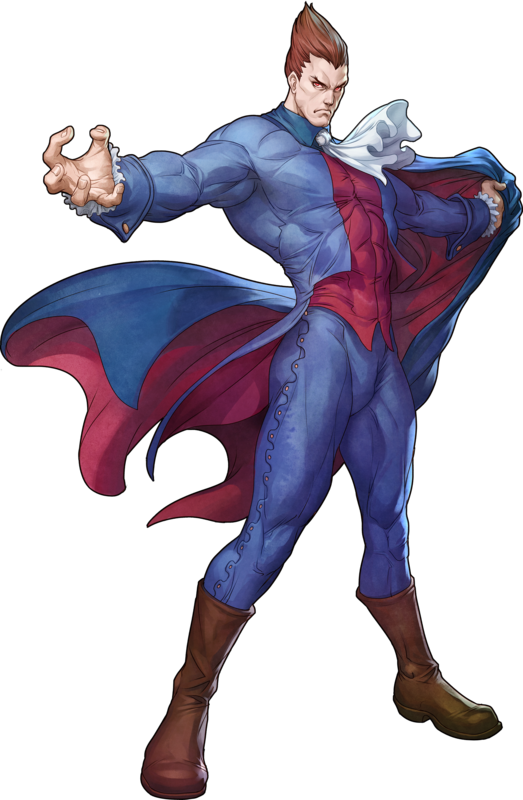 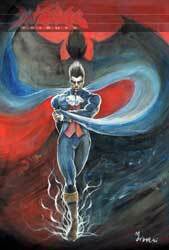 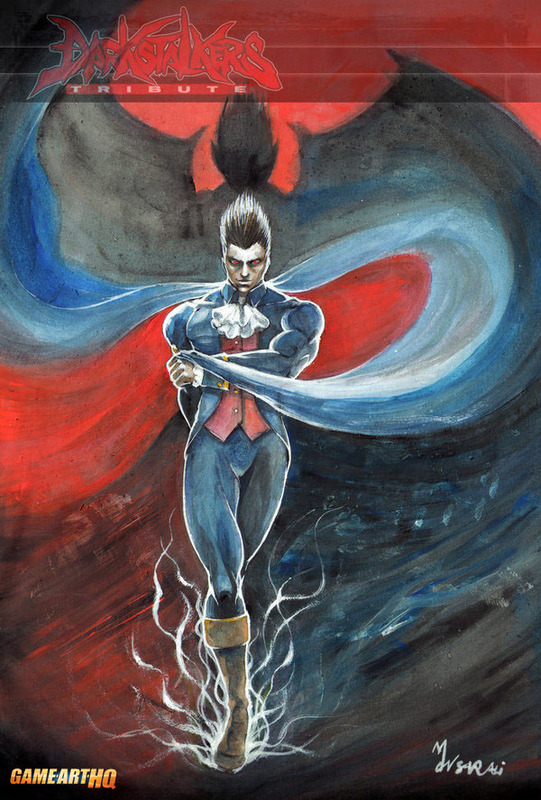 He is a vampire and the probably most popular one of the male Darkstalkers game characters. 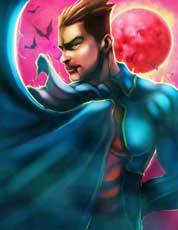 Demitri has a super move known as Midnight Bliss that transforms all of his male victims into a female. 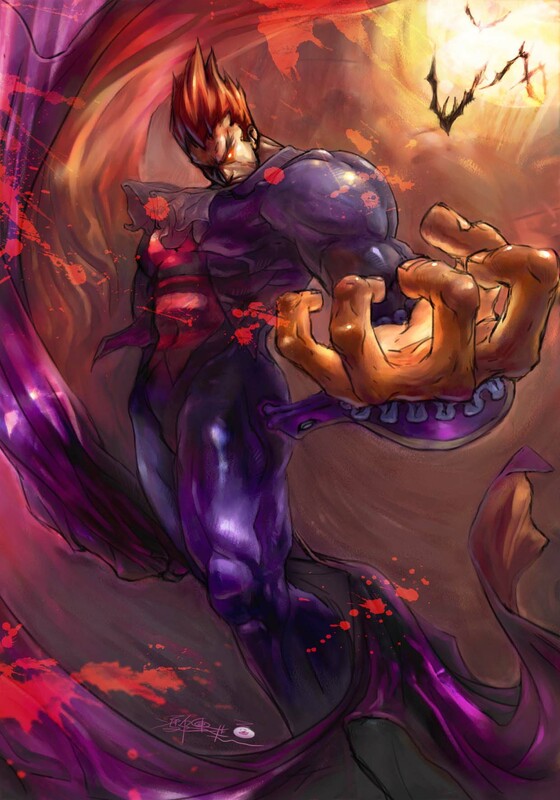 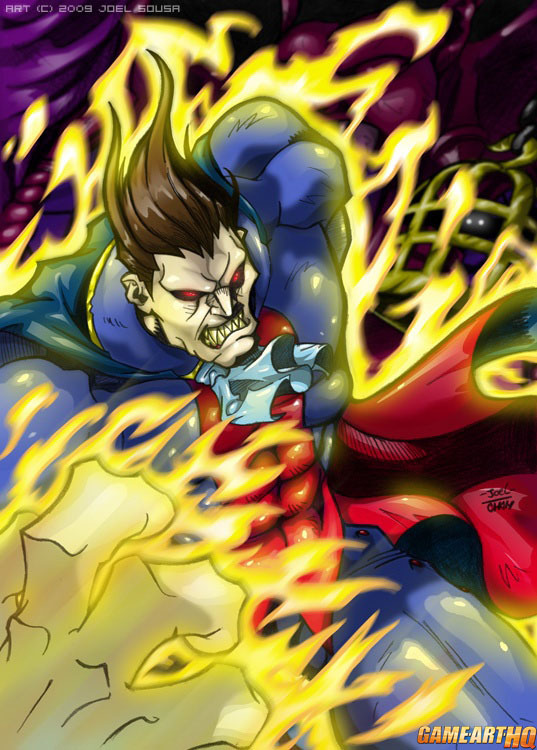 The M.U.G.E.N community created a whole project to give this move visual effects on many non Darkstalkers characters. 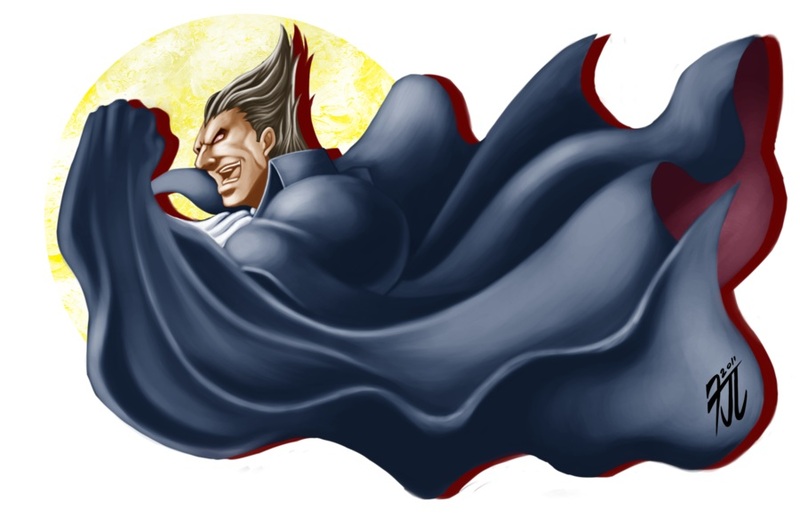 According to the Darkstalkers anime from 1995, Demitri is actually a nephew of Count Dracula, the vampire he is based upon. 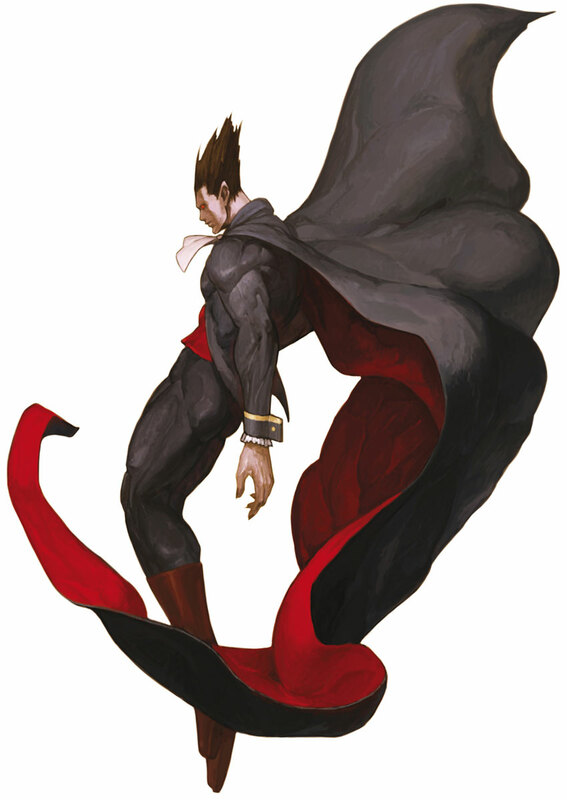 His true Vampire-form can only be seen during a few moves.